A coupling is a connector used to screw two pieces of pipe together using threaded rings. Half-couplings are only threaded at one end. The other end is welded or otherwise fastened to the piping. Hoses often connect using a half-coupling. 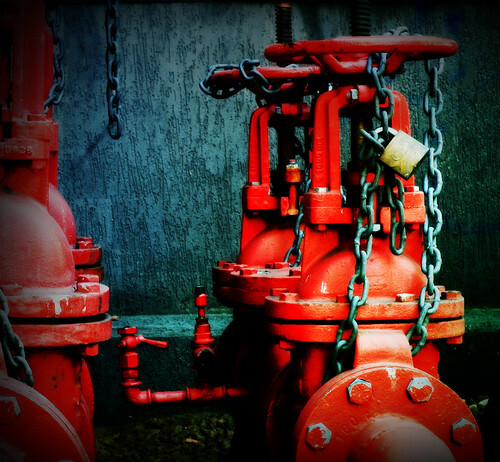 Hoses are readily identifiable objects that connect using a half coupling. 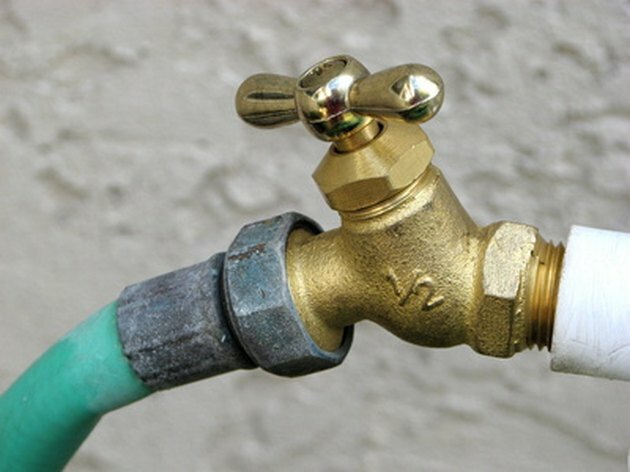 The threaded end is screwed onto a faucet, while the other end is clamped onto the hose. With piping, one end of a half-couple is screwed onto the pipe, while the other end is made to be tightly inserted, or welded, onto the other end. Half-couplings come in male and female varieties. The male half-couplings have external threads that the pipe fits over. Female half-couplings have internal threads. The piping is inserted and twisted to secure the connection. A space shuttle readying for launch. Half-couplings are widely used in the aerospace industry as connectors to pressurized fuel piping. 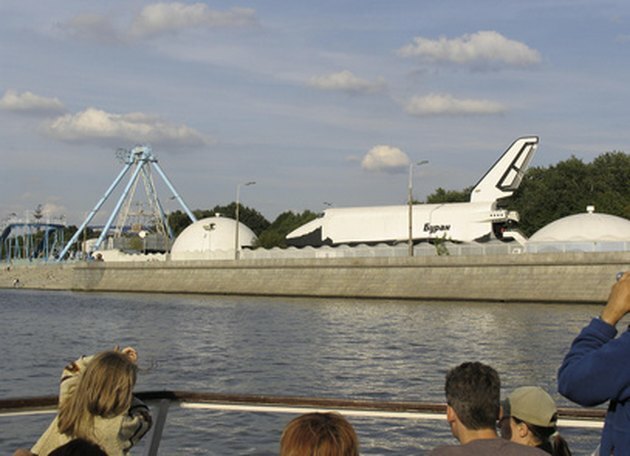 Various space shuttles have often had their launches delayed due to a half-coupling which needed closer inspection for safety reasons.